Everybody loves a bit of adventure! I think that family adventure holidays always bring together members of a family so much more than lazy resort holidays tend to. The memories you make on these type of holidays, will always stay with your kids through all of their lives. The experiences they get to have on adventure holidays for families, will always top any boring moments spent at home. So on your next family holiday, make sure you plan your days in advance and book them full of exciting things to do and see. Here is a list of the 6 best family adventure holidays! Take your kids on a road trip around Iceland. You can drive around the Ring Road to see the spectacular natural sights of this country; like active volcanoes, glaciers, sulphur pools, brilliant green meadows and different colours of lakes. Stop at Vik Beach to see the stunning black sand that is considered one of the most beautiful beaches in Europe. You can also explore Viking settlements and the friendly city of Reykjavík. 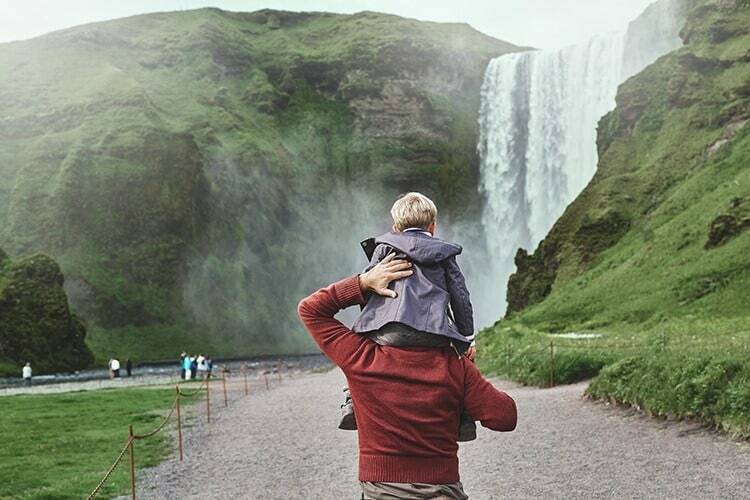 Iceland is one of out top picks for fabulous family adventure holidays in Europe. Head to South Africa and experience the thrill of seeing wild animals in their natural habitat. Kruger National park is only a five-hour drive from the Johannesburg airport but don’t make the drive at night as it can be dangerous with large wild animals on the road. 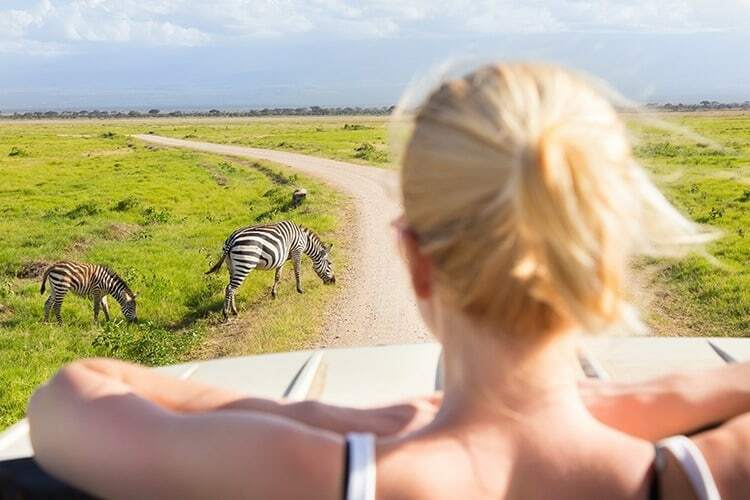 You can go on guided tours or take your own vehicle out and see animals like lions, elephants, zebras, rhinoceros, wildebeest, leopards, giraffes, and many others. When it comes to planning your safari, you’ll be pleased to know that there are plenty of accommodation options and you can stay in everything from a five-star accommodation to a tent. After your safari, make time to explore the rest of South Africa, including the vineyards! Holland is a great place to take your kids and there are many fun things to do. You can explore the capital city of Amsterdam by biking along the canals that are closed to traffic. Stop in at the Van Gogh Museum to see the brilliant art work of this short lived painter. 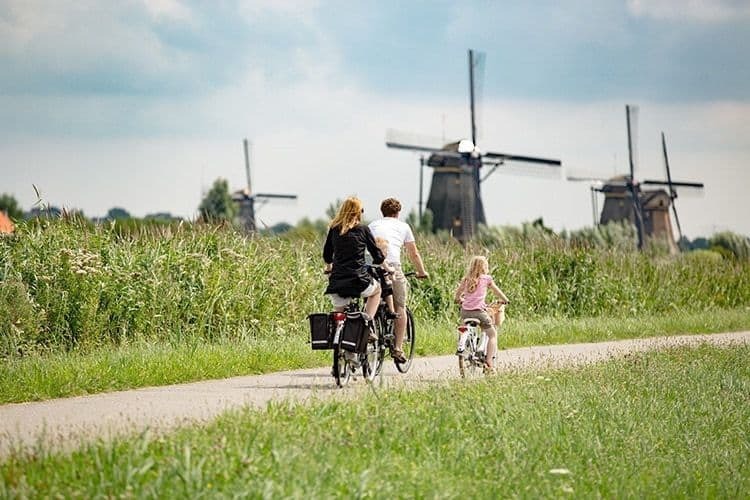 Head out into the countryside to see windmills and tulip fields and see the beauty of the country. You must visit the incredible Madurodam, which is a miniature park with tiny model replicas of many areas of The Netherlands and much more. After some ideas of family adventure holidays in UK? 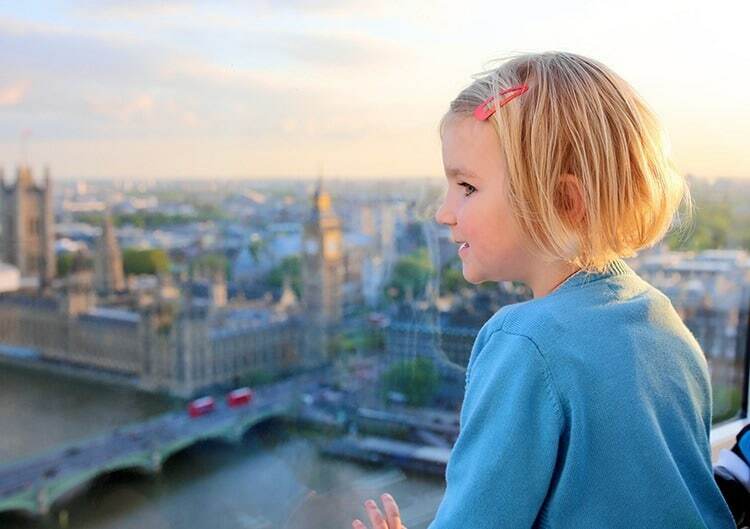 London is a fascinating city for people of all ages and there are so many exciting things to do and see. Get a unique perspective of the city and go for a ride on the Coca Cola London Eye where you can see all of the iconic landmarks from above. Explore the War Memorial Museum to give your kids a history lesson. The museum is filled with interesting, interactive displays and it is a treat for people of all ages. You can also join a Harry Potter Tour that will show some of the filming locations and take you behind the scenes to see sets, costumes, and props. 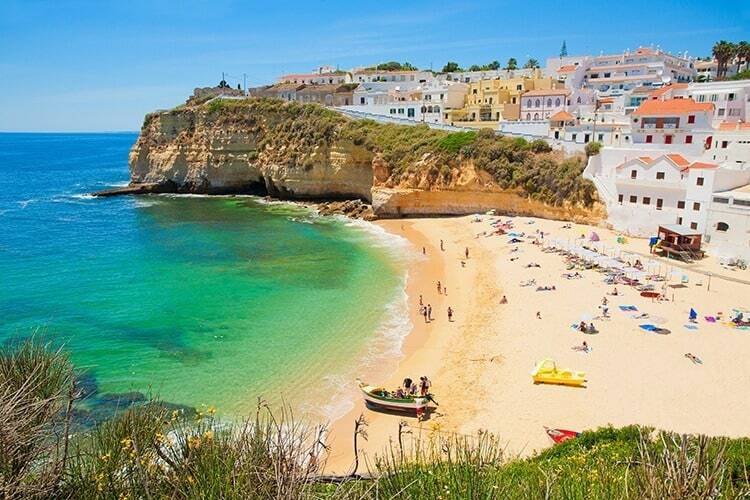 The Algarve in Portugal is a great place for people of all ages. 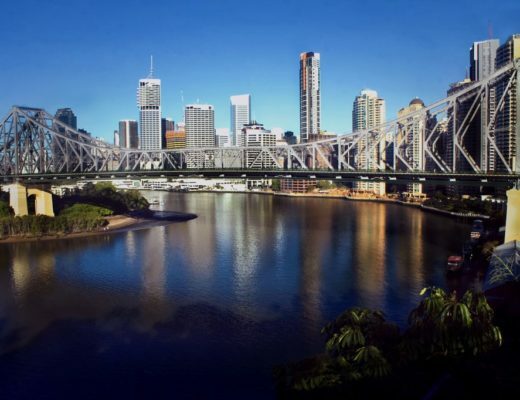 You can rent a boat and explore the stunning coast and try fishing or just sit back and enjoy the ride. There are also plenty of water adventure parks for kids that the family will enjoy; and make sure you head to Zoomarine, a unique theme park that is also an animal conservation centre. Praia de Marinha and Salema are great beaches to take the kids to as they are quite well sheltered from the wind. Volunteering is a great way for a family to spend time together. There are many opportunities to help elephants throughout the world and you can go to Cambodia, Thailand, South Africa, Sri Lanka, India, and Zimbabwe. 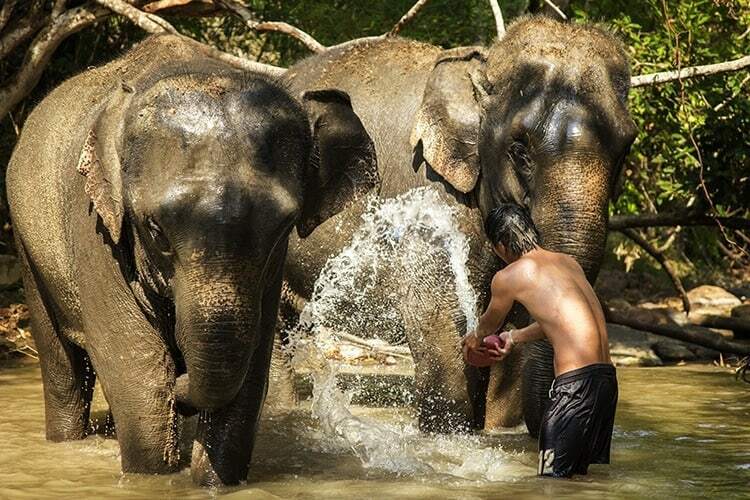 Elephants are highly intelligent gentle giants who have long been mistreated as beasts of burden. You can help prepare meals for them, help clean up after them, work in gardens where there food is grown and even participate in their bath time. The volunteering only takes up part of the day which gives you plenty of time to explore the local area. 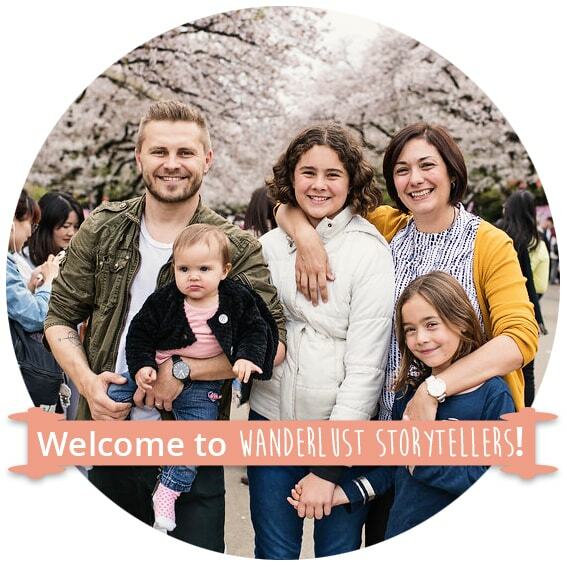 Do you have some great adventure family holidays that you can add to our list? Horseback riding, canoeing, and wilderness camping in the trees in the Great Okefenokee Swamp.